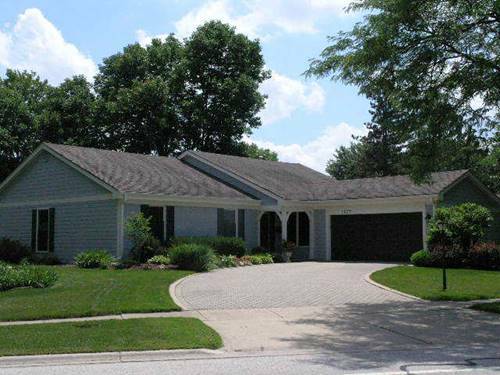 This CHARMING RANCH Style Home Has A FLOOR PLAN THAT OFFERS OPTIONS, Depending Upon Your Life Style! 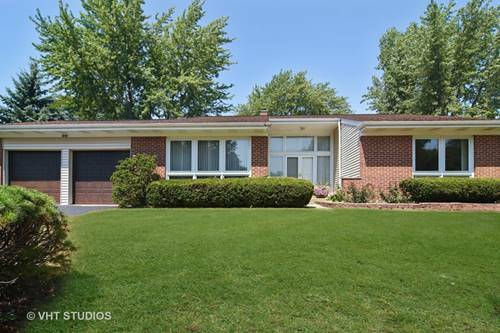 You Will LOVE The NEW, UPGRDED Kitchen w/Lots Of Cr me Cabs (Some w/ Glass Paned Fronts), Recess Lighting, SS Appl, Granite, Wine Frig+Island* LivRm+ FamRm Combined, Currently Used As GREAT ROOM + DINRM w/Access To"TREX" Deck Overlooks Lush Bkyd* Bonus/FlexRm (Former DinRm) Used As Relaxation/Game Rm*4 Bedrooms (1 Used As Study)*Master-Ste has Lg Wlk-In+ NEW Upgrded, Gorgeous Master Bath! 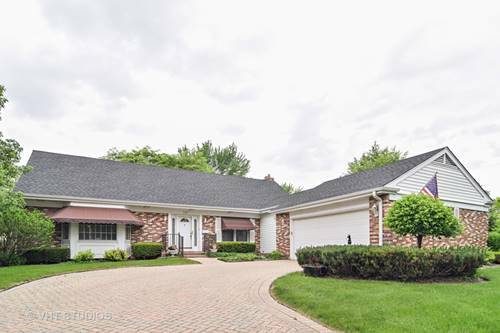 NEW, Upgraded Hall Bath w/ Jacuzzi* 1st Flr LaundryRm w/ Pantry Storage, Lg Granite Counter w/ Lg Window + Sink* Hardwood T/O Most of Home* Thick Crown Molding* "HARDY BOARD" Exterior! 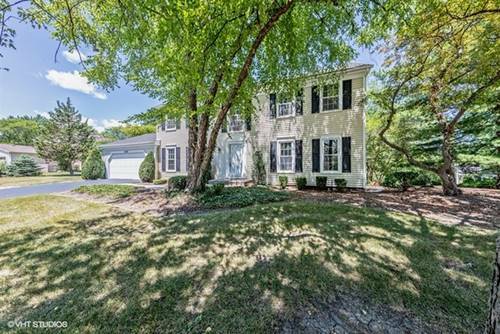 "PAVER" Driveway* Heated Garage w/ Epoxy Floor* Lg, Dry Partial Basemt* HUGE, Floored Attic w/Pull Down Stairs* AND WHAT A LOCATION!! Easy Walk to WILLOW WOOD'S PRIVATE POOL! 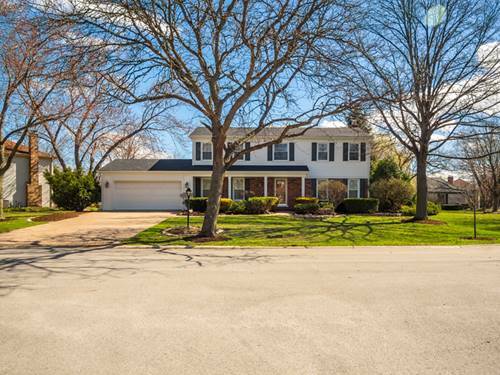 Walk to Hunting Ridge GS + Fremd HS! Bike Ride to Birchwood Sports Complex+Parks Galore! 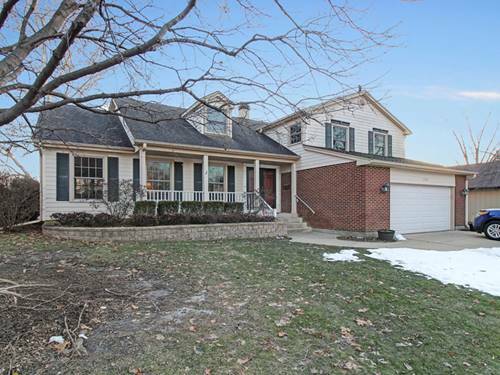 8 Min to DT Palatine + Expressways! 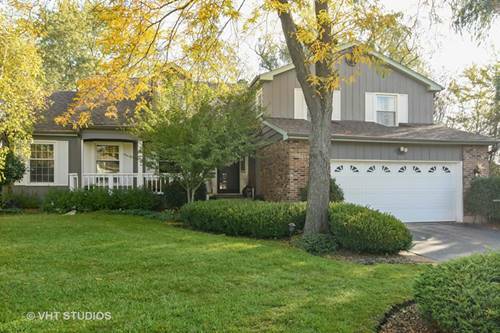 THIS HOUSE IS AWESOME! 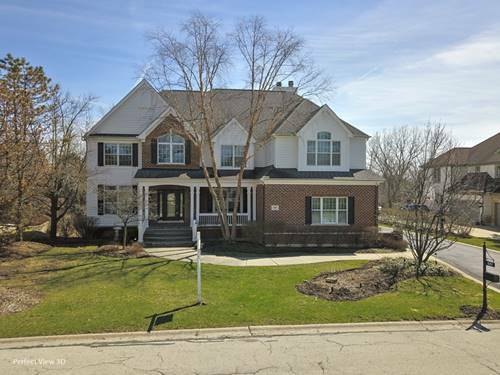 For more information about 1177 W Illinois, Palatine, IL 60067 contact Urban Real Estate.